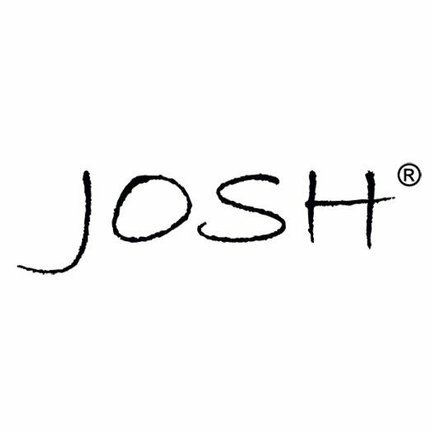 JOSH® jewellery is designed and produced with passion. Each piece of jewellery is handmade and hand polished. Josh is a 100% Dutch product with a worldly appearance. The used materials are nickel free and silver plated. The crystals that we use come exclusively from SWAROVSKI ELEMENTS because we only work with the best materials. These are very trendy pieces of jewellery thanks to the Josh's characteristic, personal magic.